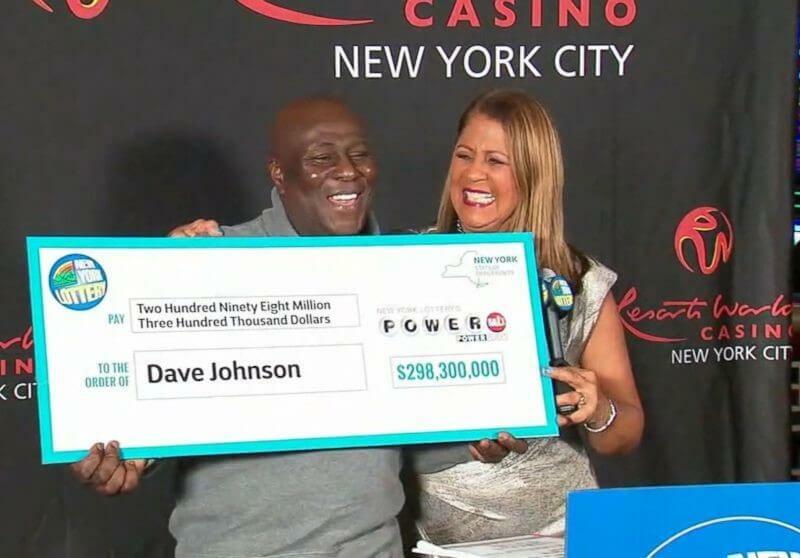 "I quit right away" - those were Dave Johnson's words to CNN when asked what he told his employer after he found out that he had bagged the second largest Powerball jackpot in history; an incredible $298 million. But things could have gone another way for Dave as he nearly didn't buy the Powerball ticket that would change his life forever. On the day he bought the ticket he was sick but still managed to drag himself out of bed and head to work were he later stopped off to fill up his truck and buy a Powerball ticket with the $5 he had in his pocket. It would prove to be the best decision of his life as he later found out that the jackpot winning ticket was sold at the same gas station where he had earlier bought his. He checked his ticket a few days later to see that he had won the jackpot of $298 million, the second-largest ever Powerball jackpot. "I went, got back in my car, I turned my music up and zoomed on home," he told CNN, adding that he then told his family, "I'm rich! 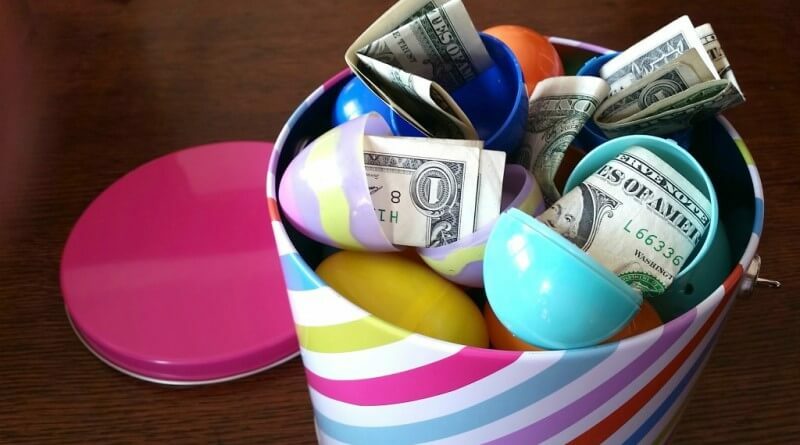 I'm rich! I'm not going to work anymore."' It wasn't long after that he quit his job as a truck driver. 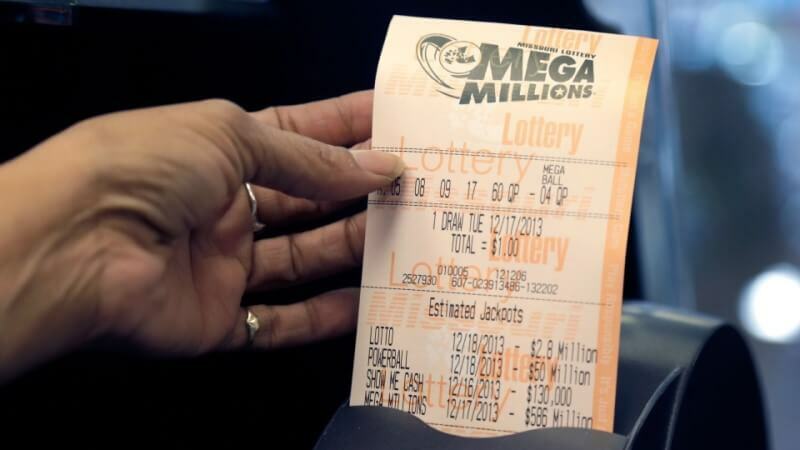 He opted for the lump sum cash option when claiming the jackpot which totaled $180 million; and after taxes Dave netted $114 million. Dave says that he doesn't plan on leaving New York, instead he plans on staying and making investments and buying a brand-new red Porsche. Play the US Powerball lottery today and you could claim multi-million dollar jackpots in your home currency. 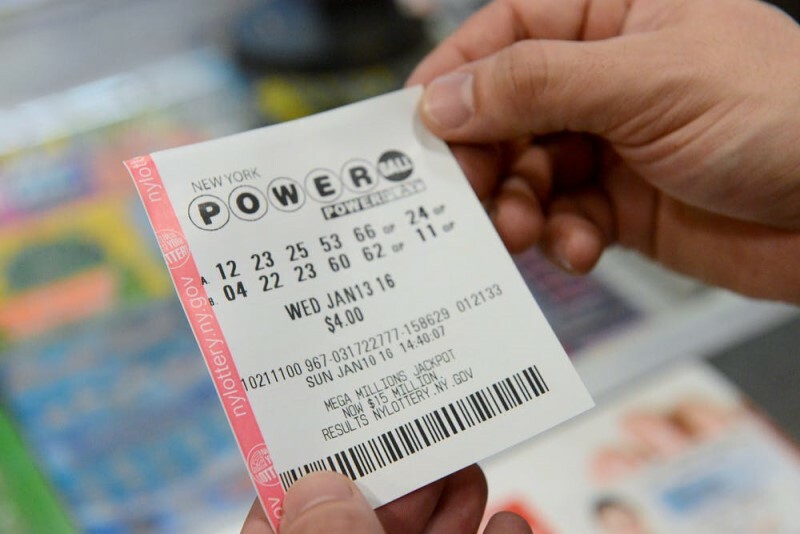 With Giant Lottos you can buy your Powerball tickets below from anywhere in the world. 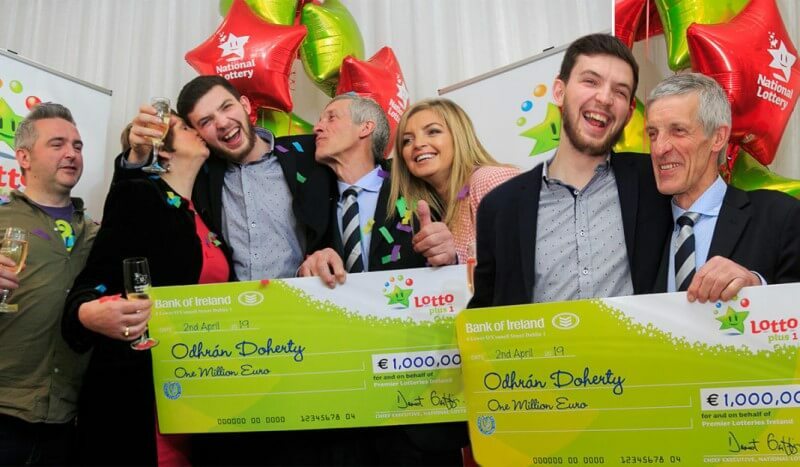 Did The £121 Million Euromillions Jackpot Winner Buy Their Ticket Online? 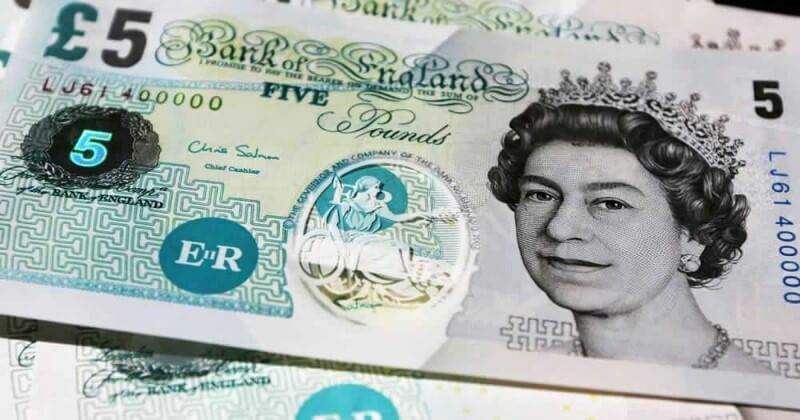 Who Operates The UK National Lottery?